*Please note a preregistration is required for all students enrolling in this course. 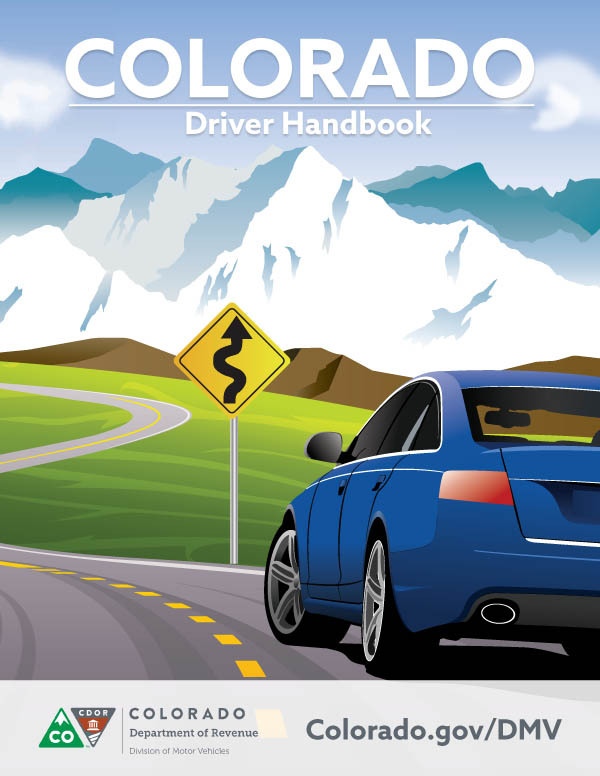 If you do not have your code, please visit the Colorado DMV online services to obtain one. For detailed instructions on how to obtain your preregistration code, click here: Preregistration Instructions. All classes are from 09:45am – 2:00pm on Saturday. Call 303-922-1000 to reserve your spot. Classes book up fast for call today! These classes are held in house almost every Saturday from 09:45am-2:00pm, for Teens who wish to obtain their learner’s permit. The material covered will be extensive. Much like the 30 Hr. program, we will concentrate on defensive skills, safe maneuvers, sign, and line recognition, decision making processes in heavy traffic situations, and a general knowledge of the Colorado driver’s handbook from start to finish. As we discuss the hazards of texting and driving, drinking and driving and the dangers of road rage, your teen will soon grasp a new appreciation for the world they are about to enter on the roads in and outside of Denver. Immediately following each power packed session, your child will take the State Written exam while everything is fresh in their minds.